If you think the goal of SEO is to rank #1 – it’s not. The goal is to generate leads and sales and with our SEO tips for beginners, you’ll do exactly that. 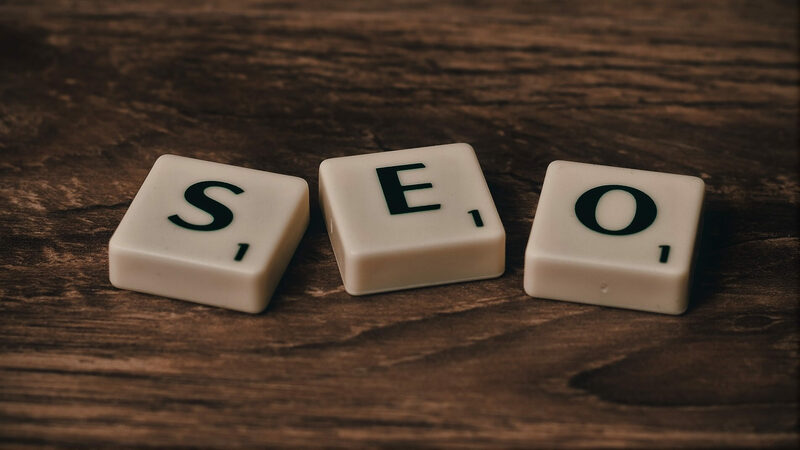 So, if you’re new to SEO and have no idea where to start or how to make sense of it all, our 9 must-do SEO tips for beginners will help you get started. Just watch! Confused by keywords? Bamboozled by Google? If you’re brand new to SEO, we’re here to make it all make sense. Let’s dive in into our nine top tips. 1) Focus on low-competition keywords. Of course, you want to show up in searches, but if you’re fighting much bigger sites for the same keywords, you won’t get near the first page of Google. Go for the low competition ones and you land those people the big sites ignore. 2) Long-tail keywords are best. They narrow things down to your industry and you can weave them naturally into your copy. 3) Write for people, not SEO! Keyword stuffing is horrible and will bounce readers off your site in seconds. 4) Write in a friendly, conversational tone. It reads well and it helps you rank higher in voice search queries. 5) Never copy-and-paste content. Not within your site, and definitely not from other sites. Google gives a better ranking to original stuff and knocks duplicate content wayyyy down the list. 6) Search engines use headers to work out what a page is about, making them handy for SEO. That said, use one H1 tag per page. You can use H2, H3 and so on for the rest! 7) Getting respected sites to link to you is great, but so is linking out to top content elsewhere! Pepper your copy with well-chosen links – it helps Google track traffic and shows you’re a valuable source of info. 8) Edit your URLs for every post. The best ones are like this [show: emailout.com/seo-tips-for-beginners]. A few words that show what the post is about. Oh, and make sure you use dashes, not underscores. 9) Finally, write meta descriptions for every page or post. These are super short snippets that show up under the title in searches, so people know what to expect and are tempted to click. For more great tips on SEO and email marketing, check out EmailOut.com/blog. Ah, don’t forget to check out our 30 bite-sized SEO tips for beginners, too.